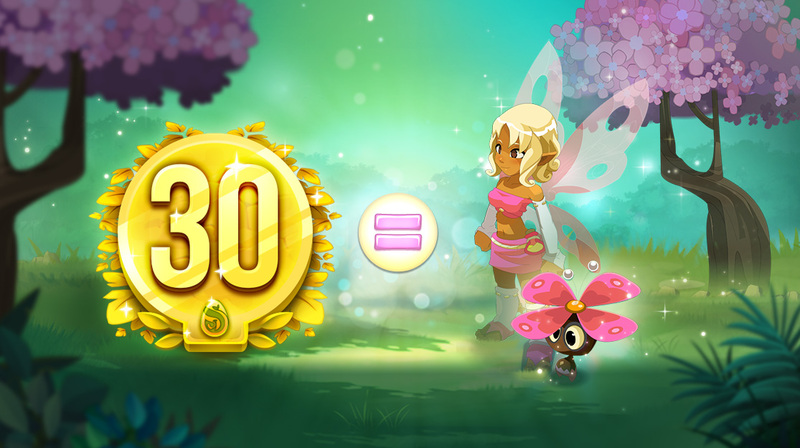 Players are able to purchase a Bonus Pack 30 days along with a free Bulbutting pet until September 5. 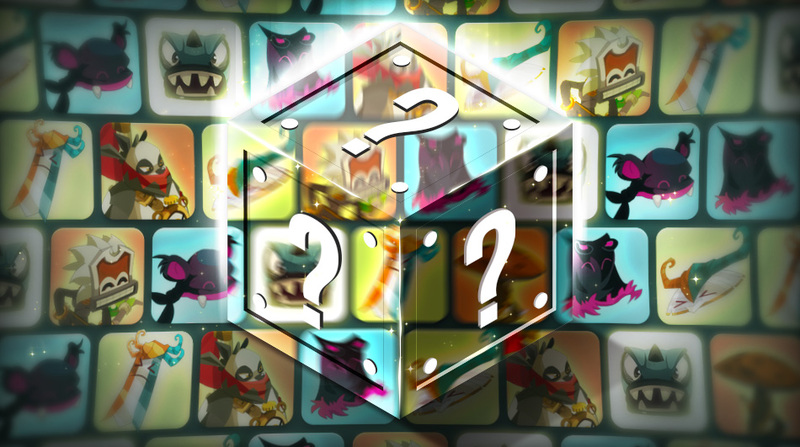 Plus, the Black Madreggon can be obtained with 16000 Goultines in the DOFUS Touch Shop. 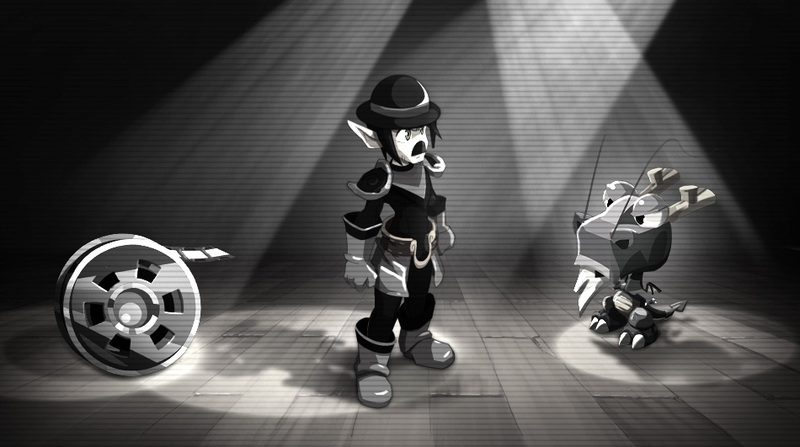 This week we have the Charlie Chaplin's Pack which values 10,000 Goultines in the Shop! 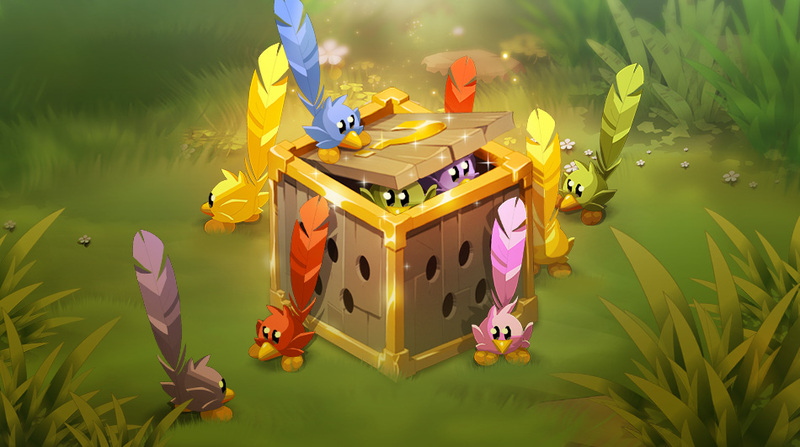 As the addition of Goultines buying service, DOFUS Touch provides the Piwin Mystery Box that values 3,000 Goultines in the Shop. It has six Piwins with different color: Pink Piwin, Red Piwin, Green Piwin, Purple Piwin, Blue Piwin, Yellow Piwin and Airmees Set. 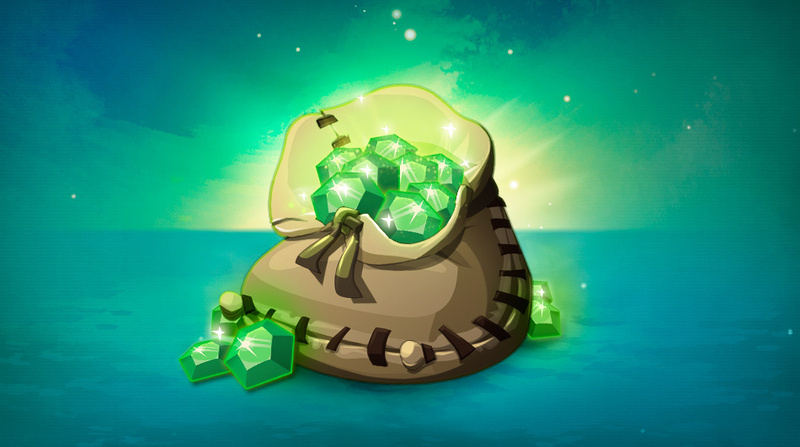 DOFUS Touch released a new bonus event this Friday! 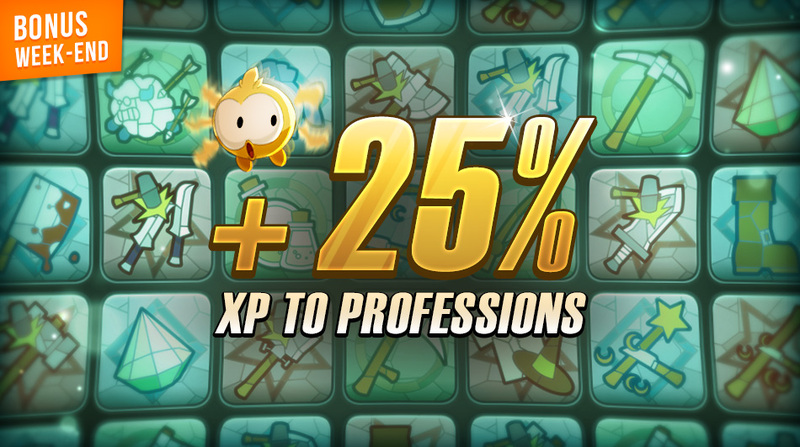 Players who enter the event can get +25% bonus XP from August 11 to August 13. 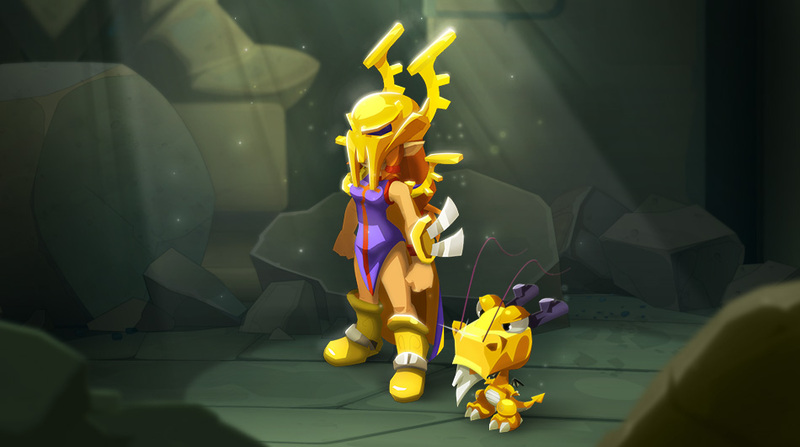 The Hax Or Set comes to the Shop along with a Golden Dragoone Pet and gold. You can buy it with 9,000 Goultines. A revenge of Nicholas Kwismas is coming to Vulkania Island while you travel here. It's the cost of Kwismas's Final Mission since Grozilla and Grasmera invaded Kwismas Island in the year 639. 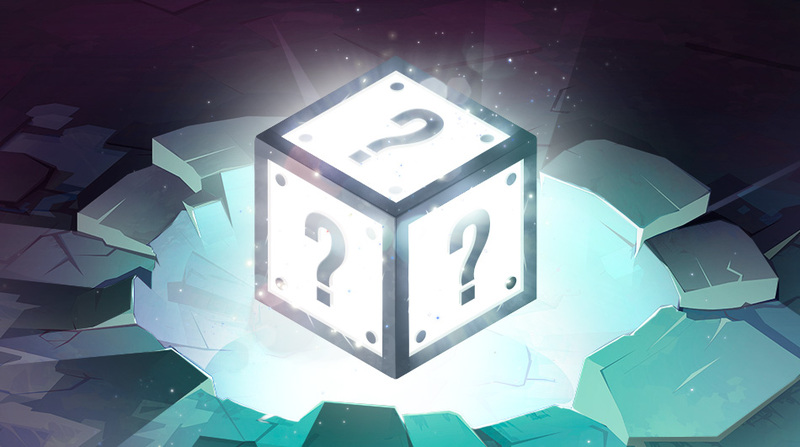 This week you can buy the Camouflage Mystery Box which can be used to change into look with 4,000 Goultines in the Shop. Here are items you can get from the box. Have you began your holiday adventure on the island of Vulkania? 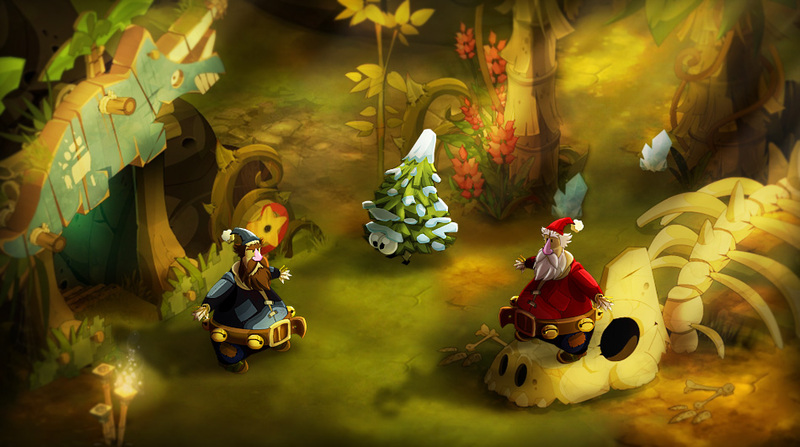 DOFUS Touch recently is hosting a new contest to record the good time in Vulkania. 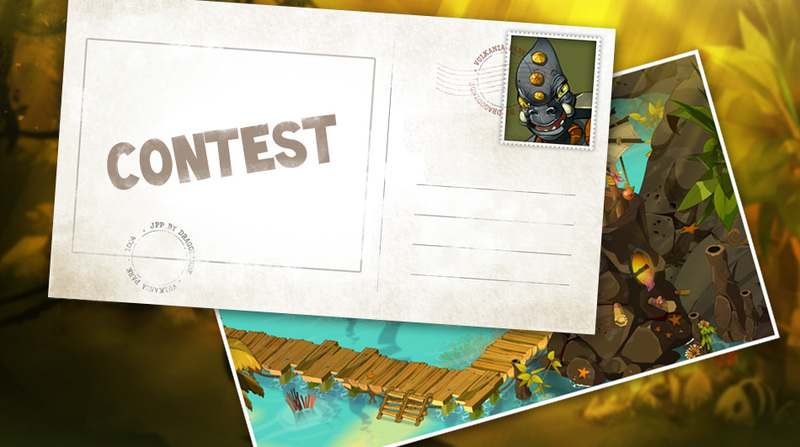 Design a trip postcard with short note for friend or guild and win awesome prizes now! 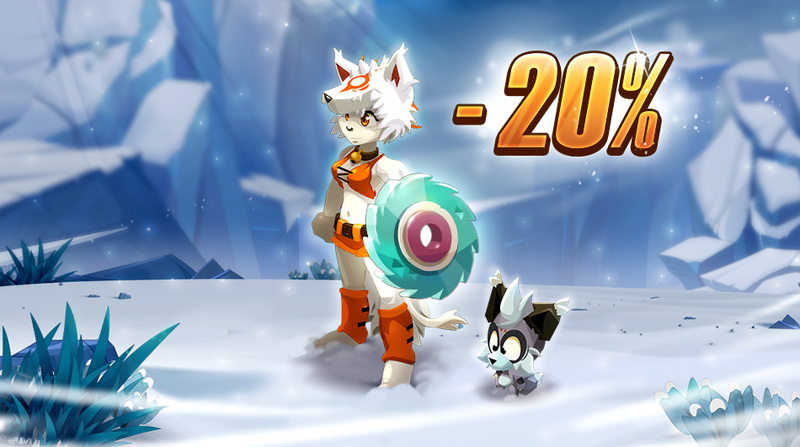 This week's we have the Canine Brigade Pack which contains the Imako set, Snowfoux pet, and Boss Saw shield in the Shop. 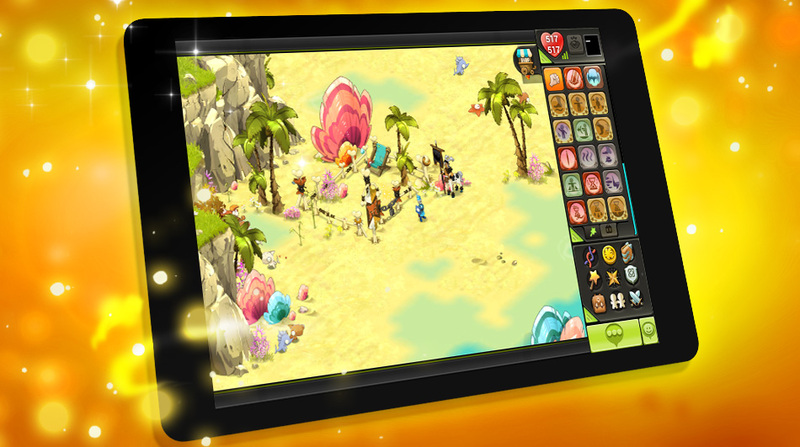 The pack values 8,000 Goultines, but now you can enjoy 20% off in DOFUS Touch! Displaying 37-48 of 171 results.